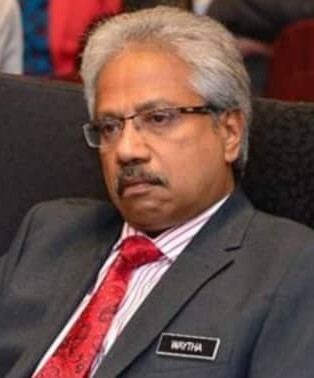 "We share the sorrow of Muhammad Adib's family"
I wish to extend my deepest condolence to the family of Muhammad Adib Mohd Kassim over his tragic demise today said Senator p waythamurthy, minister in prime minister department. We share the sorrow of the family and the nation is mourning together with Muhammad Adib's family in these testing time. 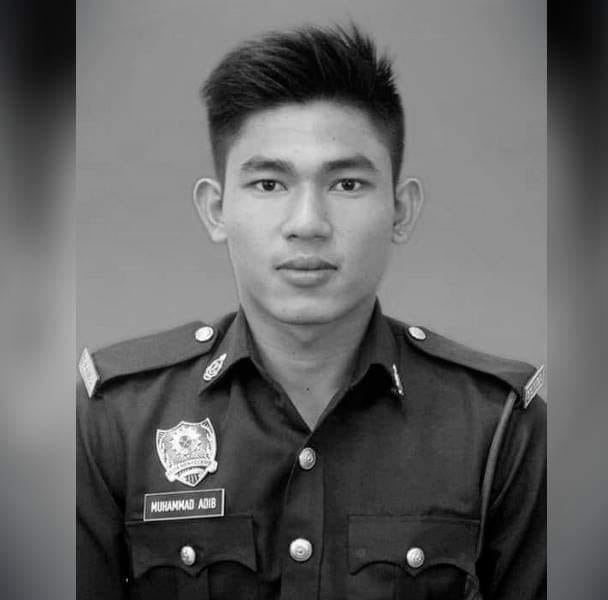 Muhammad Adib was a courages firefighter who served the nation with utmost dedication. The police are working relentlessly to ensure the culprits of the heinous crime are brought to justice swiftly. As Minister in charge of National Unity and Social Well-Being, I urge all Malaysians to pray for the soul of Muhammad Adib and his peace in heaven. The social fabric of this nation is build on unity and peace for the last 60 years and lets all together pray for Muhammad Adib and show our solidarity as a nation for Mohd Adib's family in this unfortunate time said waythamurthy.